Designed to Kill Scabies On Contact. $14.99 – $149.99 Designed to kill Bed Bugs On Contact. $29.99 Designed to Kill Ants on Contact. 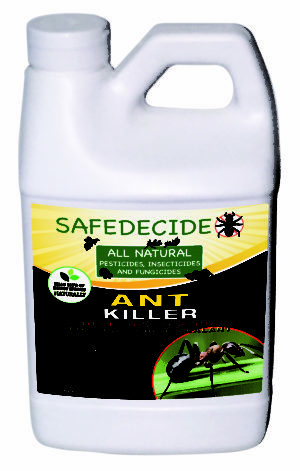 $19.99 – $149.99 Designed to Kill all Ant Species On Contact.